Organically grown thyme plant ready for you to plant in your garden or a container. Thyme is great to season chicken and many other dishes. 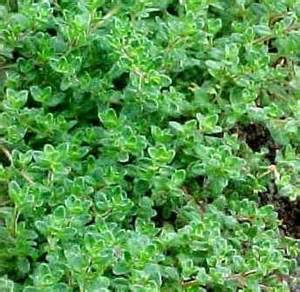 Traditionally thyme has been used as an anti-microbial on the lungs served in your food or as a tea.